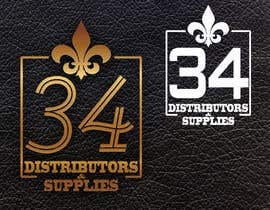 Basically, I have a distributors company that I need a logo for. 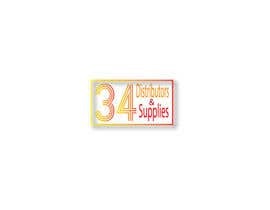 The name of my company is "34 Distributors & Supplies. 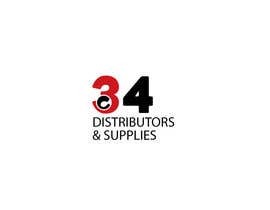 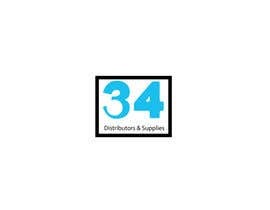 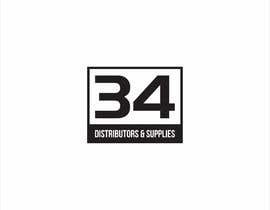 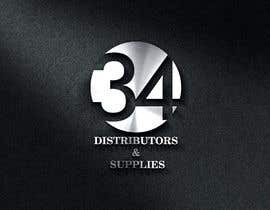 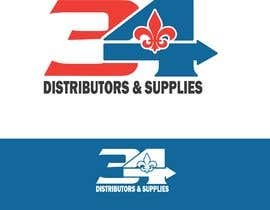 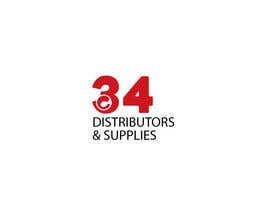 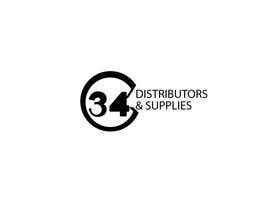 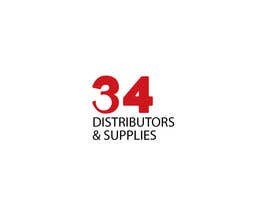 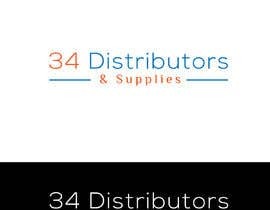 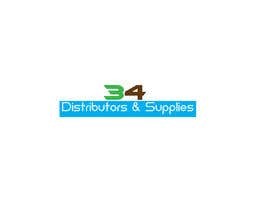 I would like the "34" on top of "Distributors & Supplies" with a fleur de lis (business located in new orleans) in the background also please add things you think will make this logo pop. 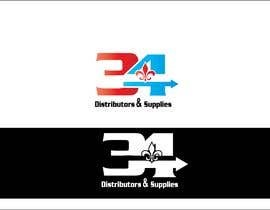 Also I would like a second logo the same way but with "34" written out in cursive lettering in a professional matter. 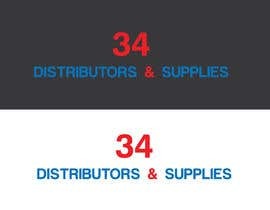 I will select which one and I like and go from there. 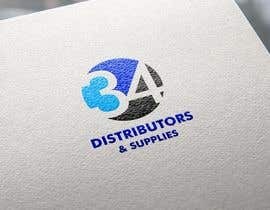 I have other businesses also that I need graphic design for. 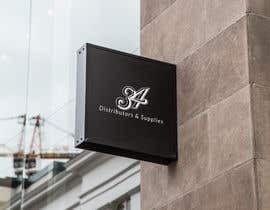 You must #increaseprize or no professional will come.